Planning a wedding is a gargantuous task! The day when the guy and girl agree to take the relationship forward starts the wedding planning. With the increasing population as well, it’s becoming difficult to book mandaps on time. 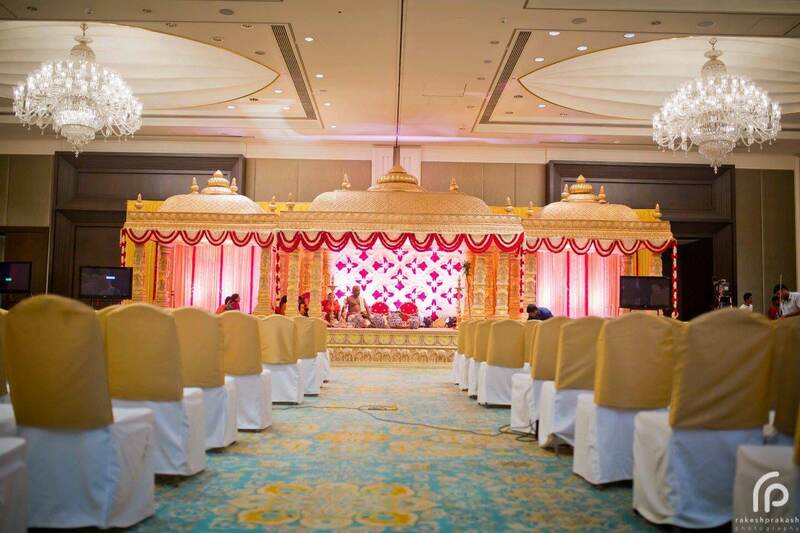 And, did you know the first thing that you should be doing is to book the mandap? Similarly, there are zillion chores to be done, and in case you’re doing it for the first time, and from a nuclear family, it becomes an arduous task. It could easily to compare to setting up of a mini business, with the last day being the Wedding-Day! Unless you have those experienced ones to help you, it becomes difficult otherwise. The way in which modern day wedding are organized are much different from that done by our previous generations. In the past, the whole family gets together to organize a wedding, making it a joyful and an easy task. With the current generation, where we’re just separated by a Facebook Chat or a Skype call with those who are thousands of miles away, organizing becomes difficult. Hence, we have the booming market for wedding planners. Wedding planners are existential for years, but their importance is more visible now than ever! However, there are a ton of planners available in many parts of Chennai. So, how do you choose them? 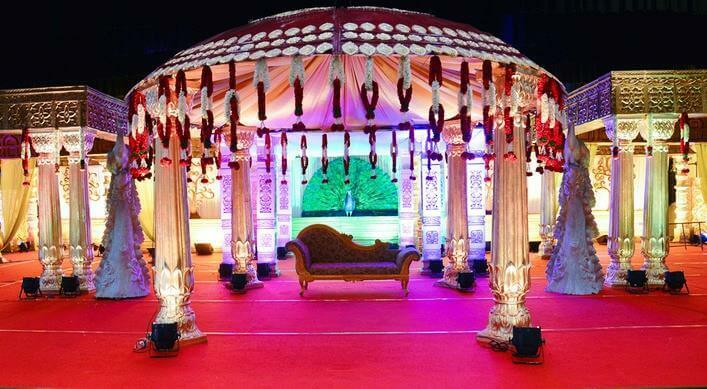 AuGrav has done extensive research and has listed a set of trusted and reputed wedding planners in Chennai. 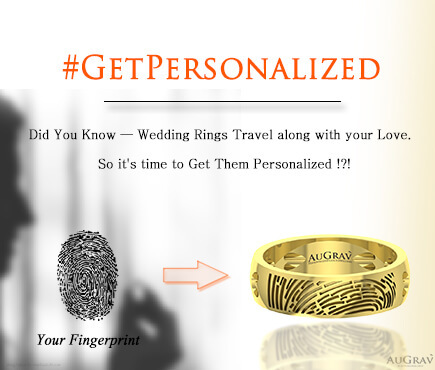 Be it Adyar, Ambattur,or T.Nagar, they help you right from choosing wedding invitation, where to buy customized bridal jewelry, to who to plan your wedding backdrop. The dream theme gives enough detailing to even small things to make your wedding perfect. They believe in “No detail is too small for your big day!”. Each and every information is shared with you and you can always go with what you like and suggest based on your taste and style. 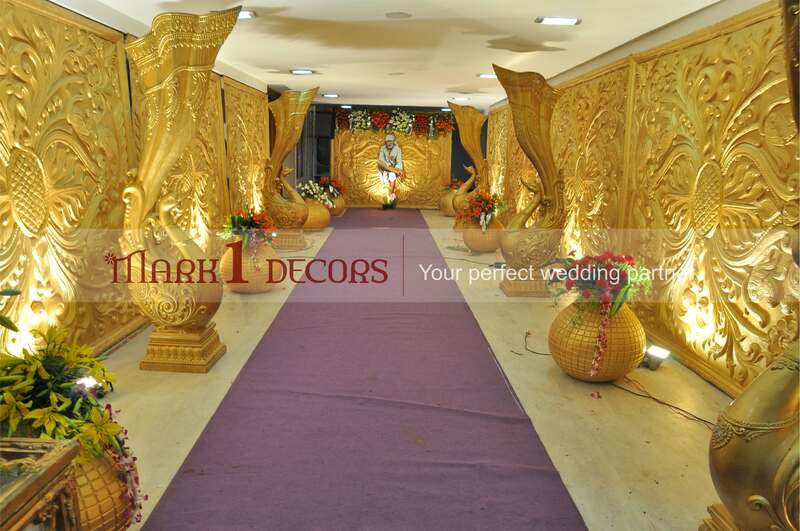 With a decade of experience in the wedding industry, Mark 1 Decors and Events are famous in Chennai and Coimbatore. Good understanding in all tradition and customs, makes them a specialist among other players. Whatever style or theme you want for your wedding, let the Mehak team know and they will bring it live with an abundance of creativity. Though they take in charge of all the wedding arrangements, you can still suggest a favorite vendor to them. In the end, you will feel proud and happy for choosing them. The Knottt Events has a team of dedicated professionals and has very good connections with all the vendors. 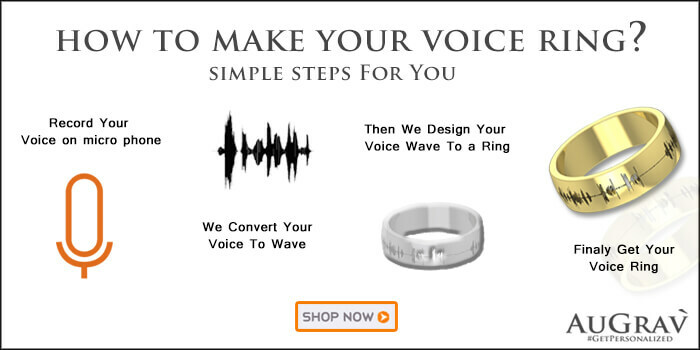 They will encourage you to have a wedding in your personal style and provide tips to make your wedding as unique. Marriage Colours Wedding Planners approach your wedding with the initial discussion with you about the D-Day. After listening to your preference, likes and dislikes and they make wedding arrangements that reflect both of you. They have contact with quality vendor contacts and choose best among them based on your budget. 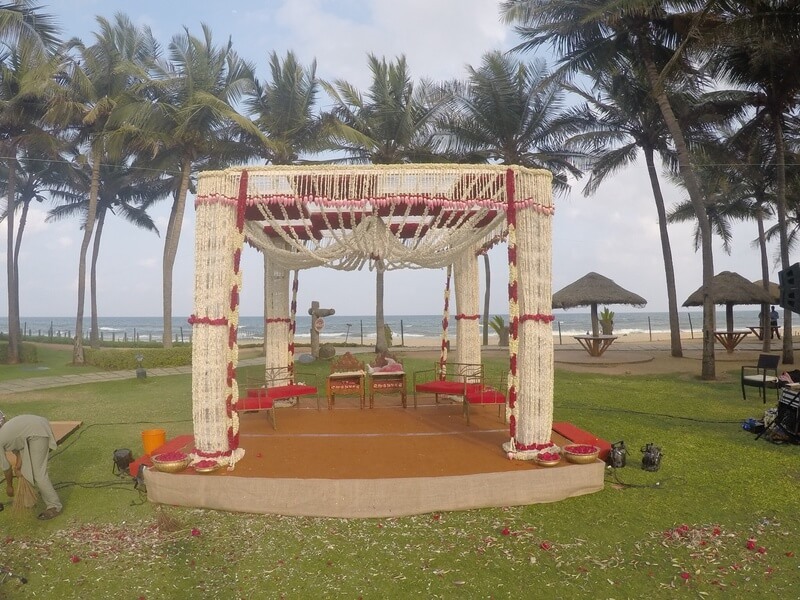 Star weddings help you to translate your ideas into reality and they are always open to your idea to make your wedding as a special event of your life. Apart from basic wedding services, they also provide pre-marital counselling, live wedding events, fireworks, seer plates, and costume designer. 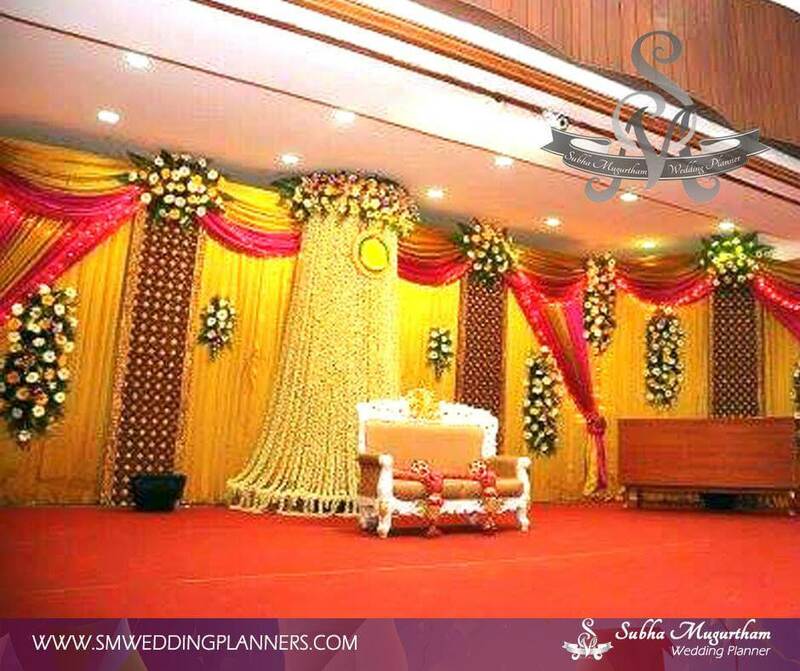 Subha Mugurtham wedding planners are helping the wedding couple and their family members to have peace of mind on the big day of their life. They tailor their service based on your budget. 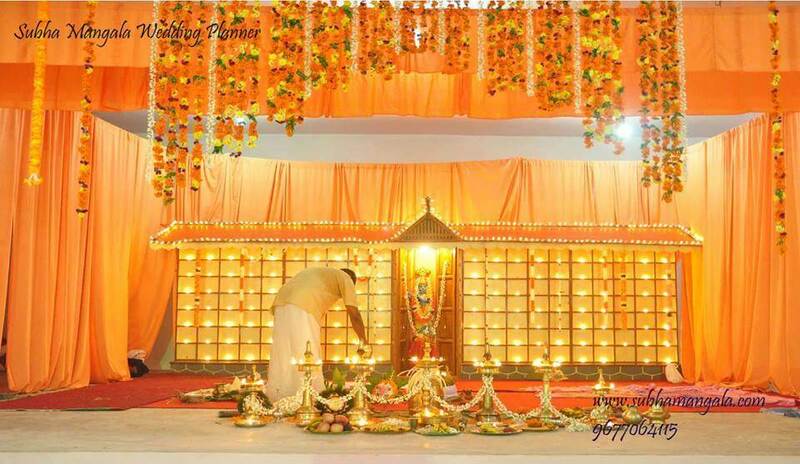 They provide a wide range of services like catering, entertainment, priest/pandit, return gifts and bridal makeup. Epic Weddings will make your wedding planning and arrangements for your dream day. They provide all the wedding related services like a wedding venue, invitation, photography, music, food etc. They provide customized wedding arrangements with your budget. 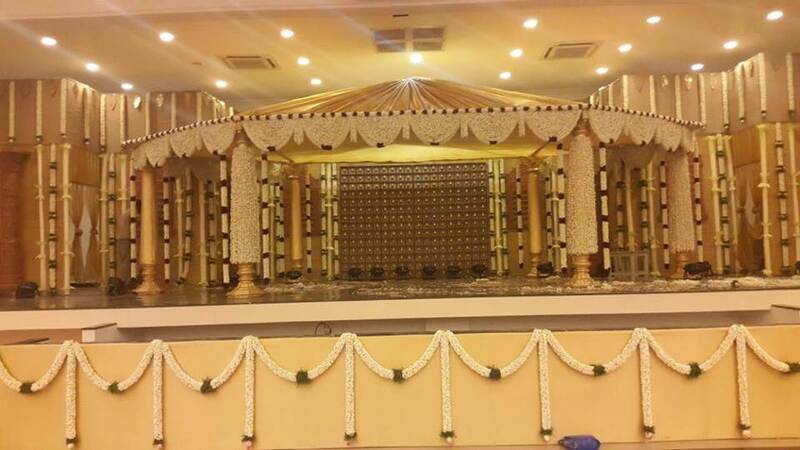 Subha Mangala Wedding is operated by husband and wife duo and they will make sure that your wedding is memorable by taking care of all the activities involved in the process. Their service includes Wedding decorations, marriage photographer, return gifts, makeup artists, honeymoon planning, marriage catering. 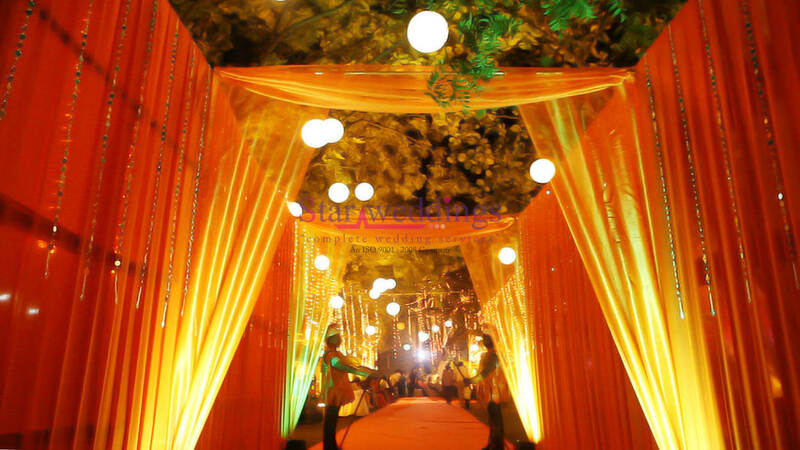 Modern Event Makers built a reputation among their customers through quality services and perfection. Though they are based out of Chennai, they bring international standards in their work. 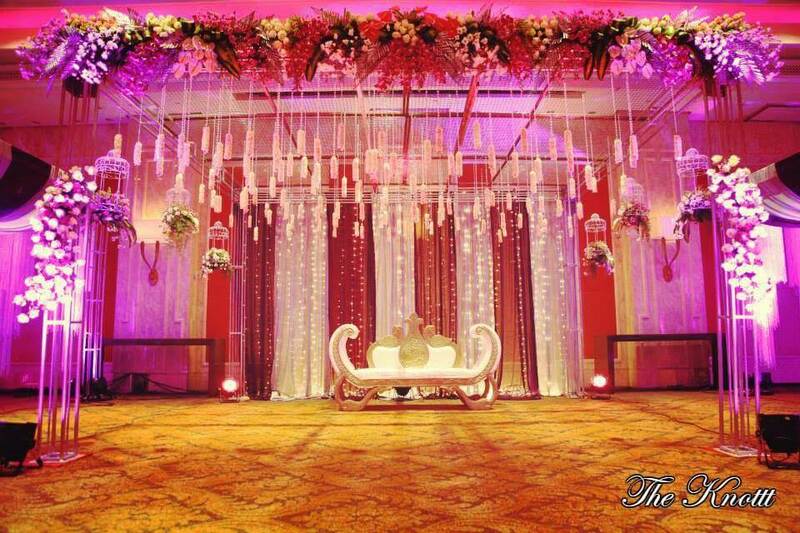 The Best 10 Wedding Planners In Chennai You Should Hire Overall rating: 4.7 out of 5 based on 235 reviews.